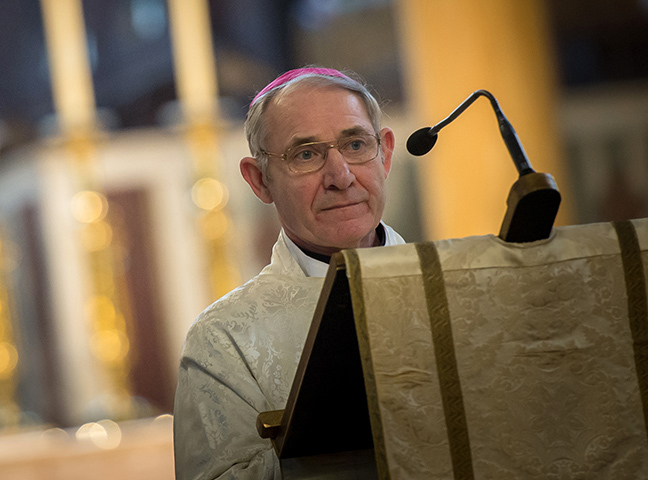 Bishop Paul McAleenan has welcomed Prime Minister Theresa May’s announcement that EU citizens applying for ‘settled status’ to remain in the UK after Brexit will no longer be expected to pay an application fee of £65 each. Applicants must have lived in the UK for five years to be eligible for ‘settled status’. Lead bishop for migration and asylum for the Catholic Bishops’ Conference of England and Wales, Bishop McAleenan said: “I am pleased that the government has abandoned plans to charge EU citizens for securing their existing rights. “As I conveyed to the immigration minister earlier this year, such charges would not only be unjust, but would also create an unnecessary barrier for many people accessing the settlement scheme.